Angelo was recently interviewed on SBS Radio’s Greek Language Program. 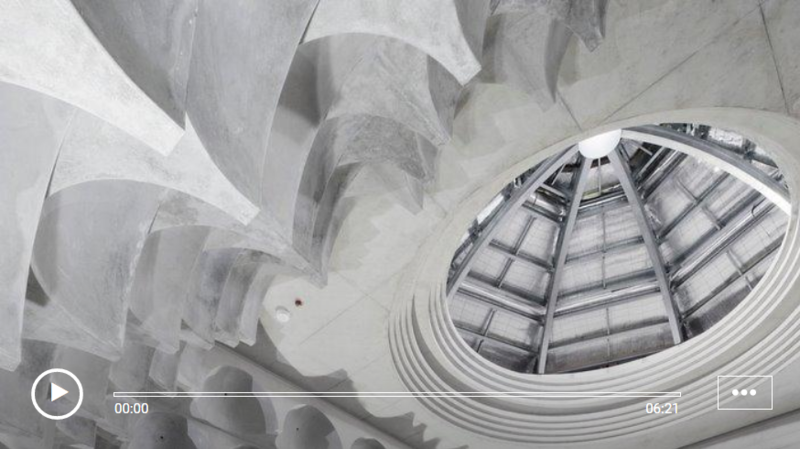 Greek-Australian architect Angelo Candalepas has designed the 99-domed Punchbowl mosque which will open in December. Sydney’s newest mosque was unveiled recently at the Sydney Architecture Festival and has drawn national attention. Angelo Candalepas spoke to Maria-Stella Papageorgiou about his Punchbowl project and the challenges he faced over the past ten years.